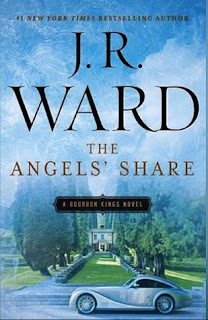 The Angels' Share by J.R. Ward is a 2016 NAL publication. Well drawn characters, razor sharp dialogue and truly stunning twists and turns kept me turning pages faster than I really wanted to, wishing to savor every nuance of this engrossing novel. The high octane drama had me perched on the edge of my seat, with my jaw hanging open, eyes bulging, reading with bated breath as events spiral in one direction, then another, while the family comes to grips with their new life and the fallout of their father’s death. I loved every minute of this divine, emotional rollercoaster ride!! This series has endless possibilities and I will be sitting on pins and needles, waiting impatiently for the next installment. Thanks J.R. Ward for bringing back the family saga and doing with such panache! 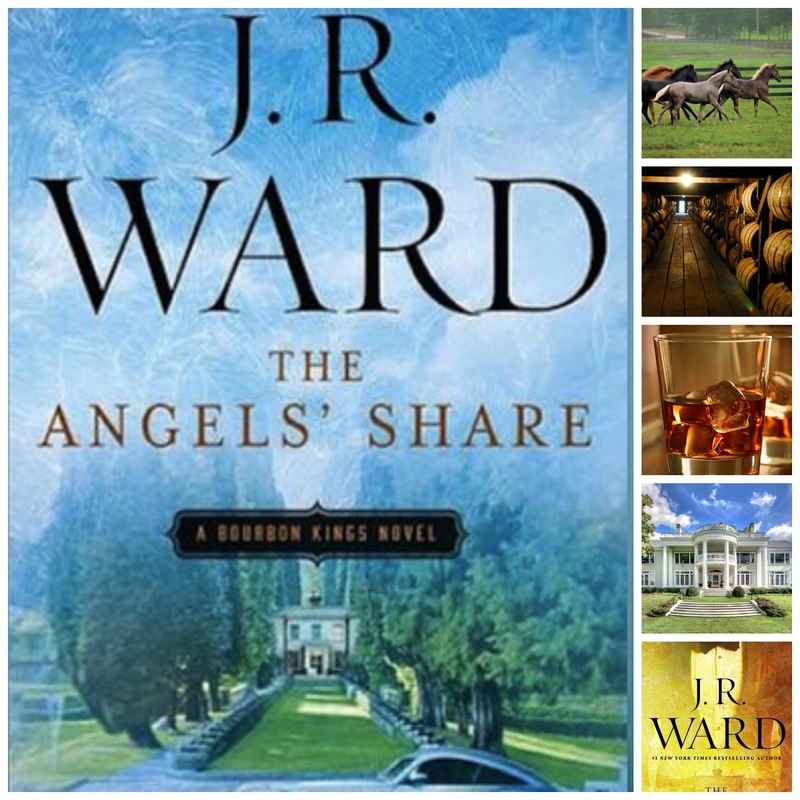 Fans of J.R. Ward will be in heaven. 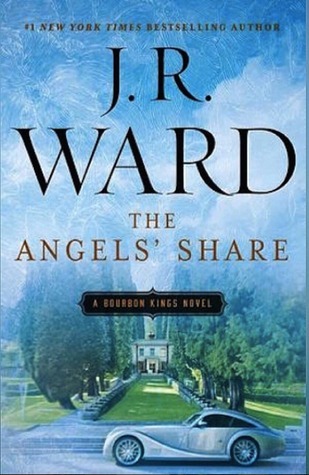 I highly recommend this novel to anyone who enjoys contemporary fiction and family sagas.